The police in Western Australia are searching for a man who was reported missing after he never returned from a road trip through the Kimberley. 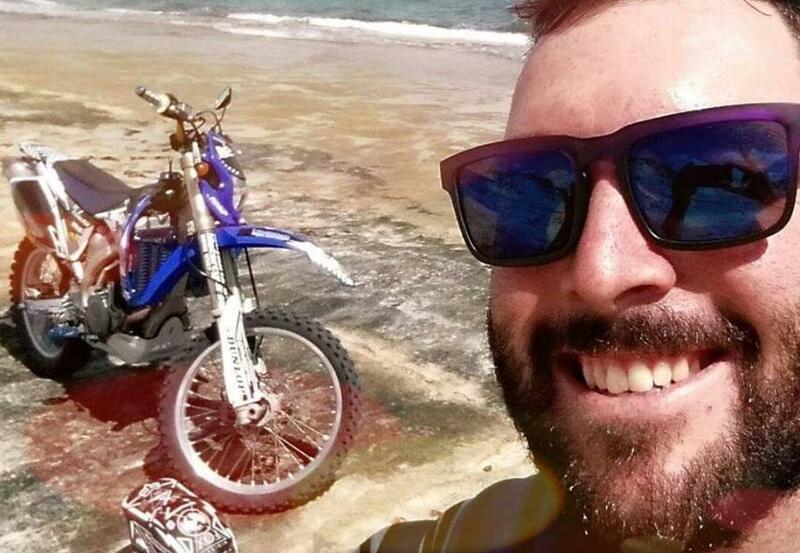 Local authorities say 31-year-old Daniel Price was last known to be riding his motorcycle on the Gibb River Road between Kununurra and Karratha. Price sent a text saying he planned on taking dirt trails through the Kimberly on Monday but no one has had any word from him since. The missing man is described as being 184 cm tall and stocky with short brown hair and brown eyes. He would have been traveling on a 2016 1000 CC black Honda African twin motorcycle with his camping gear attached. Local news Perth Now reports Price was due back to work November 1 but was a no-show. His place of work reached out to his family to inquire of his whereabouts and his family, in turn, contacted the police. Now, a tragic discovery has been made in the north of WA. Police confirmed a body was found in the East Kimberley Saturday in a remote part of the wilderness. East Kimberley inspector Greg Crofts announced, "I have sad news that a deceased person matching Daniel Price’s description has been located in a very remote part of the East Kimberley. We are confident we can put a halt to any further searching." The last known contact between Price and anyone was Monday when he sent a text to his family. He failed to return from his road trip Thursday and Insp. Crofts offered his condolences to his family after the body was found. Crofts said in a statement, "The search team involved pass on our deepest sympathy to Daniel’s parents, family, and dear friends."